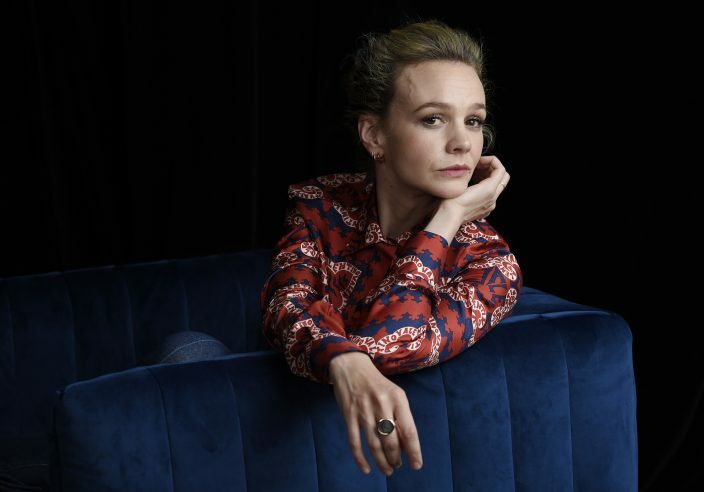 Carey Mulligan calls her last three films a "women's liberation trilogy." 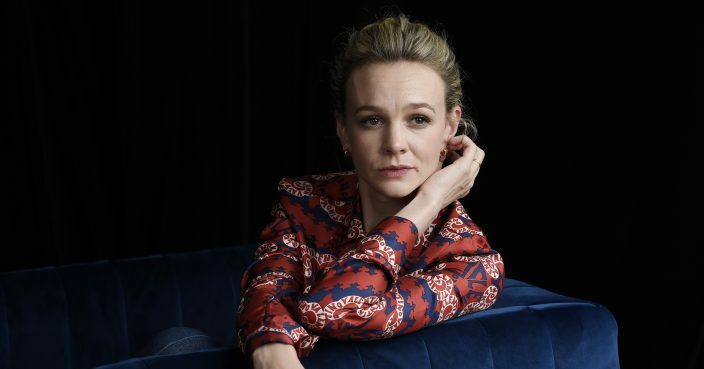 Since 2015's "Suffragette," Mulligan has starred in the 19th century romance "Far From the Madding Crowd," the post-World War II Mississippi drama "Mudbound" and the new "Wildlife." The latest is Paul Dano's 1961-set Richard Ford adaptation. Mulligan stars as a trapped, aimless woman whose husband leaves her and her 14-year-old boy in a remote Montana town while he goes off to fight forest fires. The period roles have collectively been an education for Mulligan, each with plenty of relevance to today's battles for gender equality. But Mulligan is also — and she stresses this — ready for something more modern day. 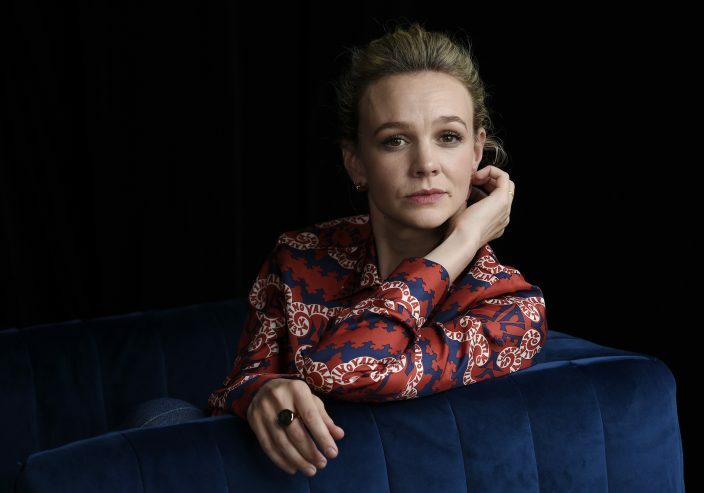 The actress says she's "absolutely dying to do a contemporary film."